Pecos River crossing | Can I Bring the Dog? Chico and I stayed in San Antonio for a few days at Christmas time. 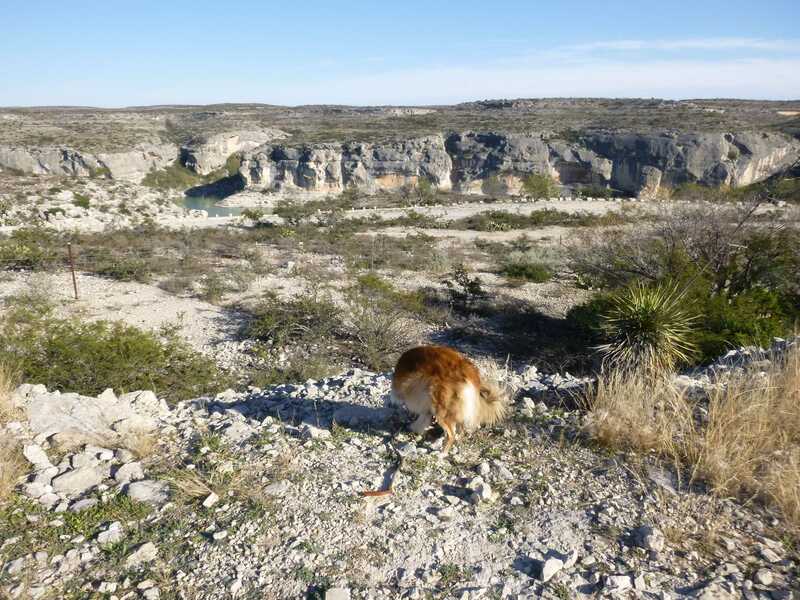 We left there on December 30 and headed for the Big Bend area of West Texas. Respecting my “get off the interstate!” credo, I took US 10 all the way to Alpine. We took a pee break where the road crosses the Pecos River. 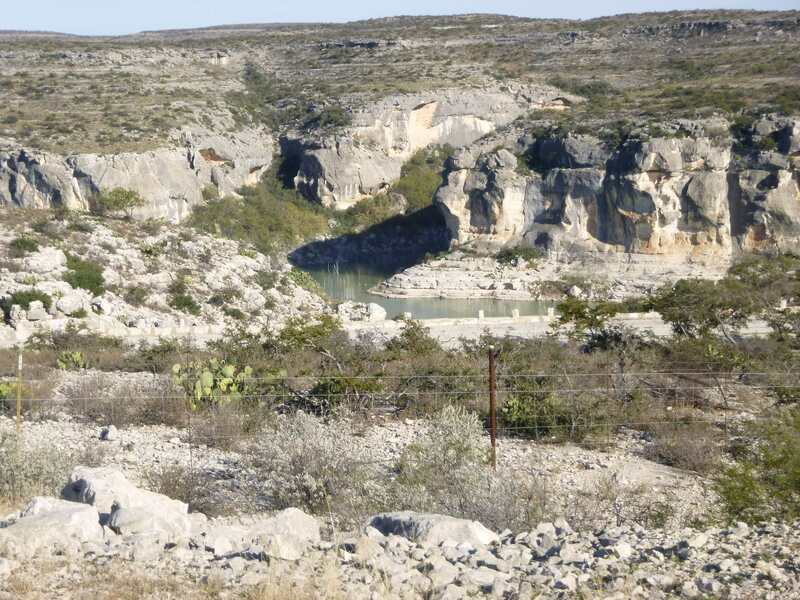 The Pecos River valley, at US 90. It just looks so darned “Western” to a New Englander. After this stop, we continued on to Alpine and a very nice little renovated motor court called the Maverick Inn which is so dog friendly it practically deserves its own post. 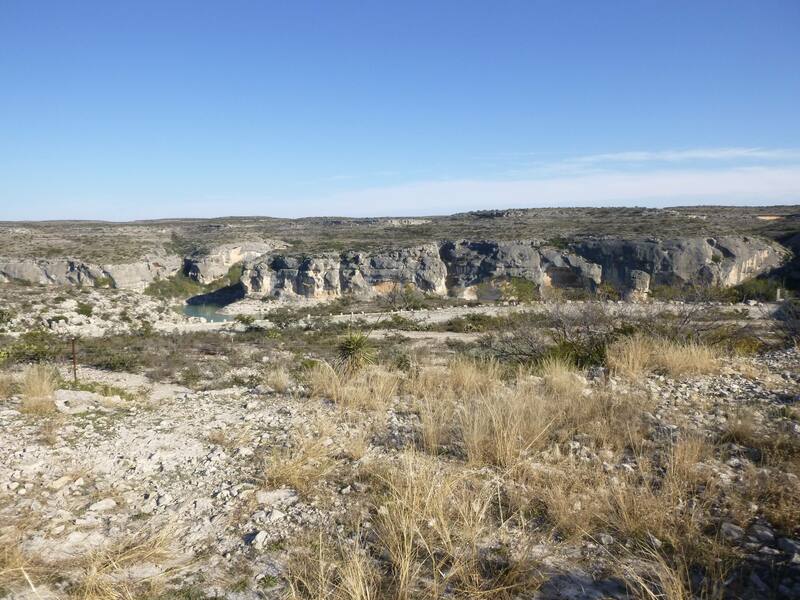 This entry was posted in Uncategorized and tagged Alpine, Pecos River, US 90 Texas, West Texas. Bookmark the permalink. Fred and I and our wives spent a week in San Antonio a few years ago. We stayed at the Menger right across from the Alamo. Great city!